Fantastic Automatic, which offers easy, high access and a flexible rear seating configuration. The Dymanique model also has an excellent specification including Air Conditioning, Cruise Control with Speed Limiter, CD Player with Steering Wheel Controls, Alloy Wheels, Front Foglights, Slide and Folding Rear Seat, Interior Storage, Remote Central Locking, Electric Front Windows and Electric Mirrors. 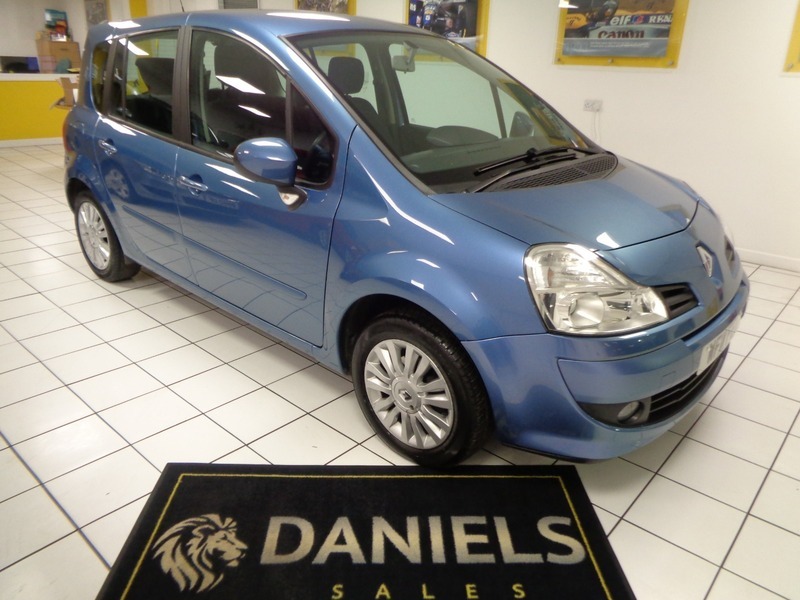 This model also boasts a 5 Star Euro nCap Safety Rating with Anti Locking Brakes inc Electronic Brake Distribution, 3x3 point rear seat belts, Child locks, Isofix system and Driver, Passenger, Side and Curtain Airbags.